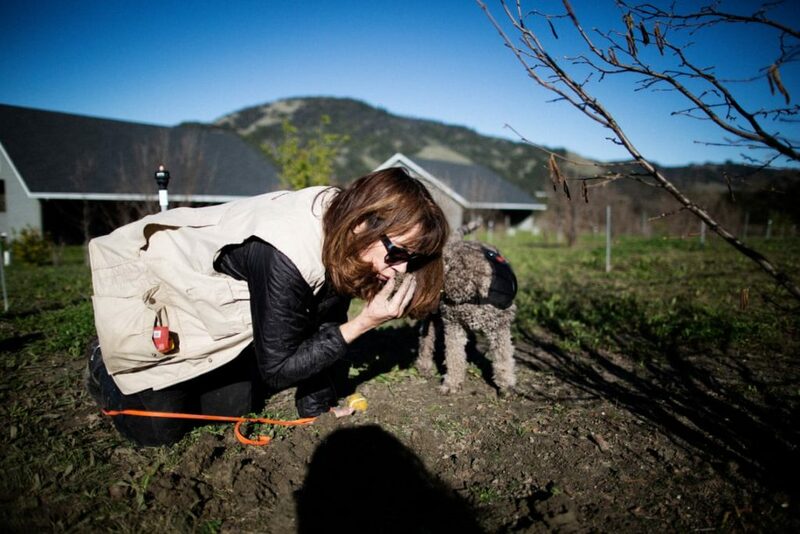 Mila smells the aroma of buried treasure in a field of hazelnut trees north of Placerville, then paws at the ground, indicating to Staci O’Toole that deliciousness is hiding beneath the soil. 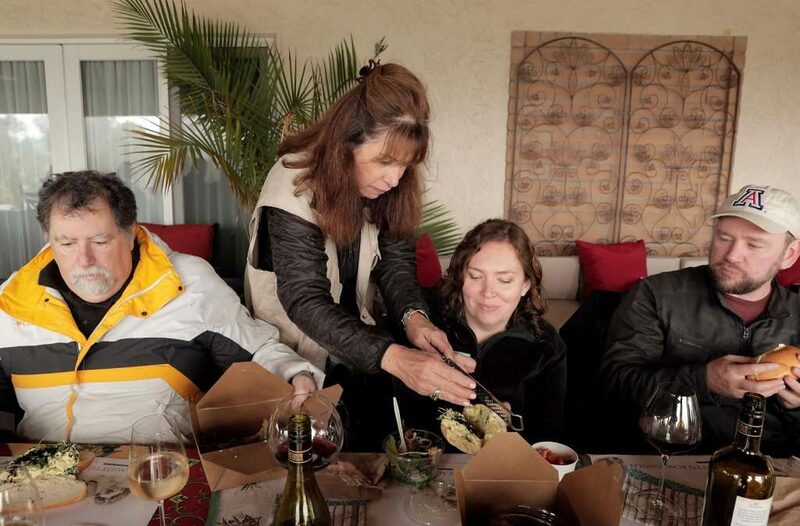 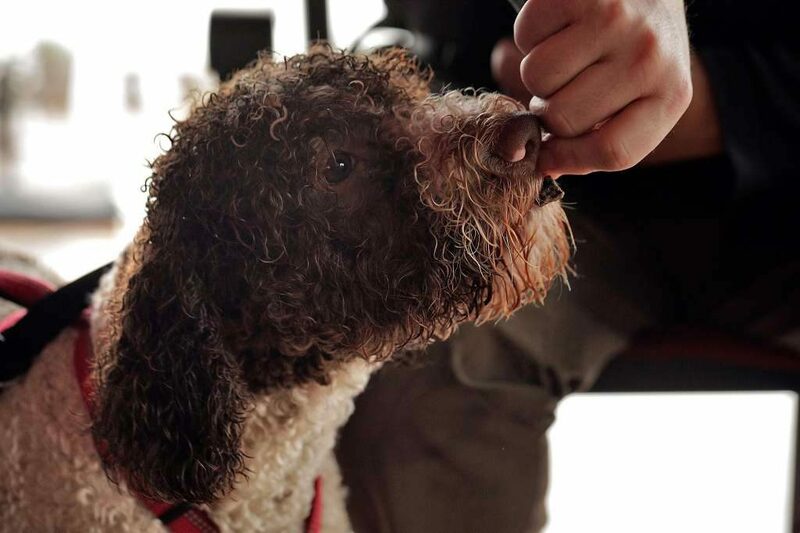 Mila is searching for one of the most expensive culinary delights – truffles. 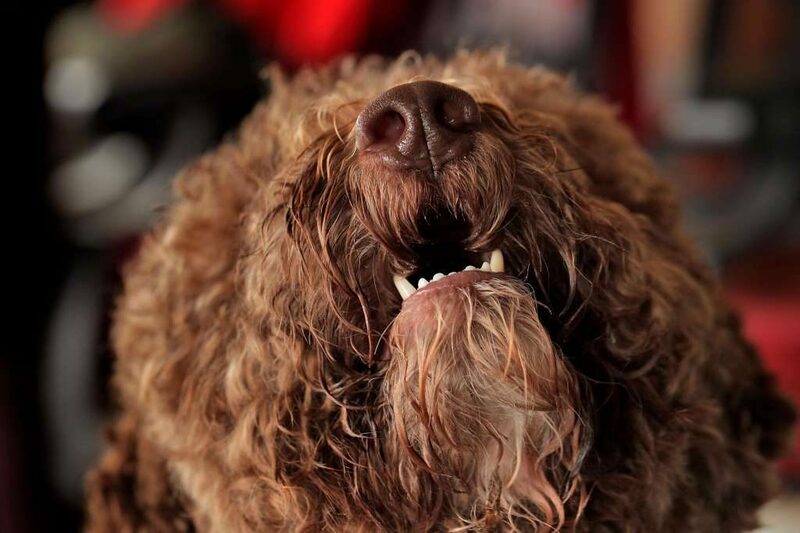 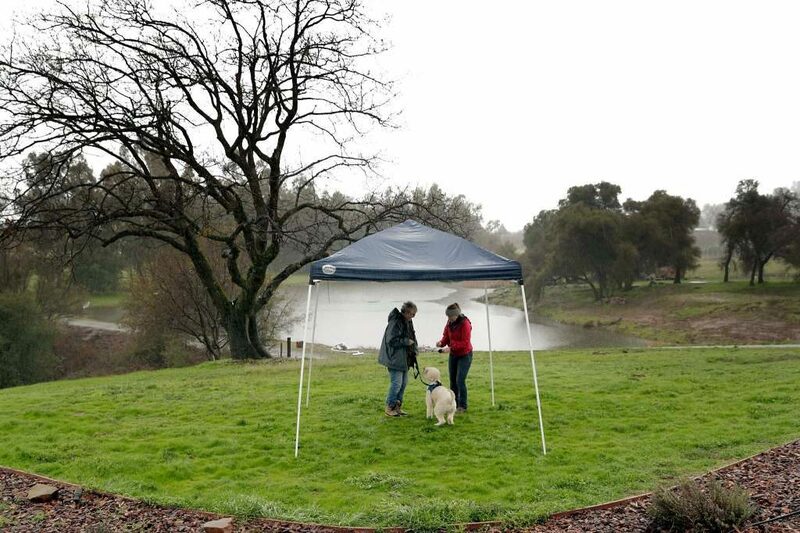 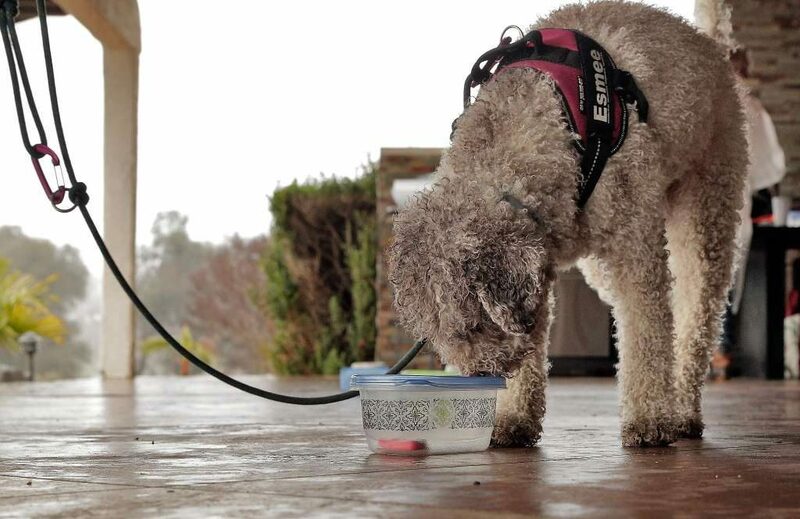 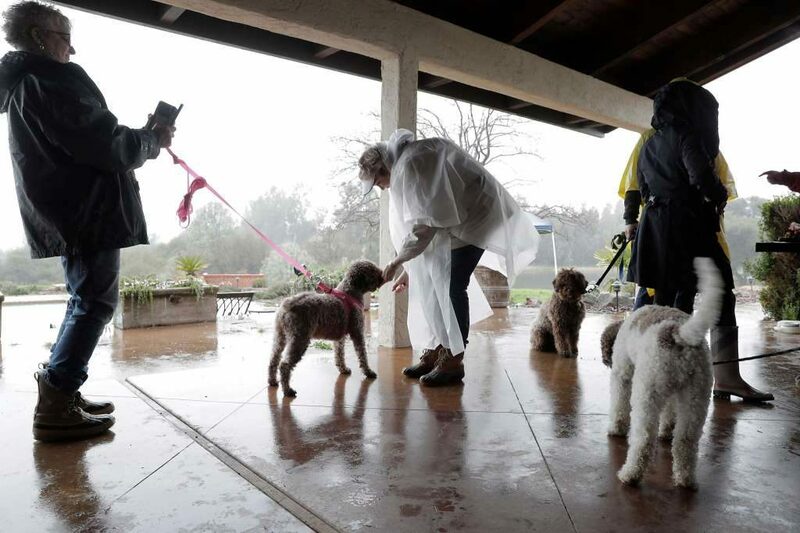 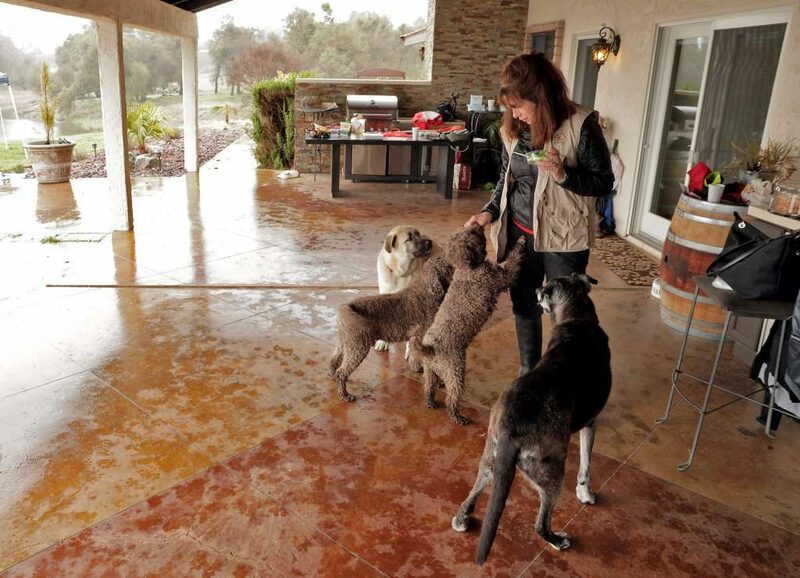 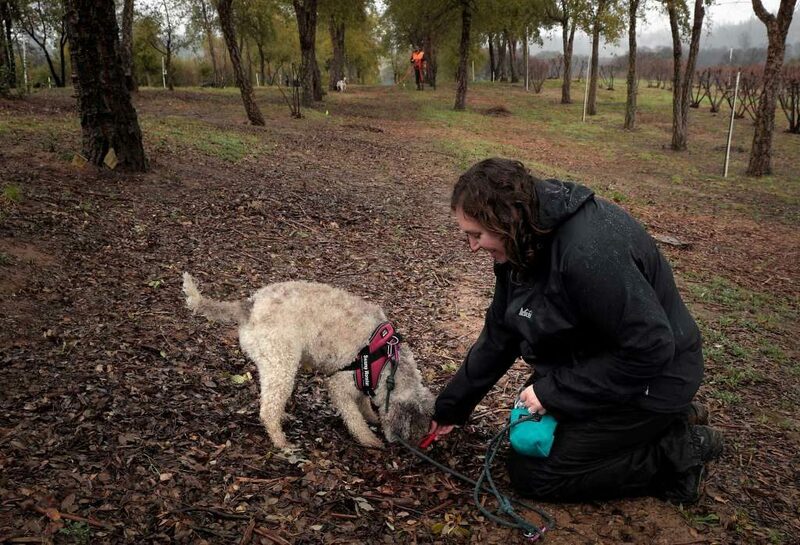 Known as the “Truffle Huntress,” Mila is a Lagotto Romagnolo dog specially trained to seek the tuberous fungi that grow alongside the roots of hazelnut and oak trees. 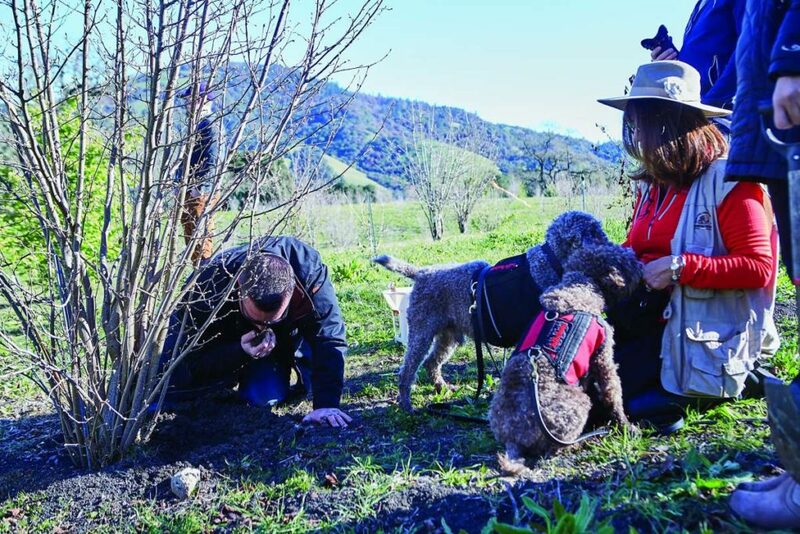 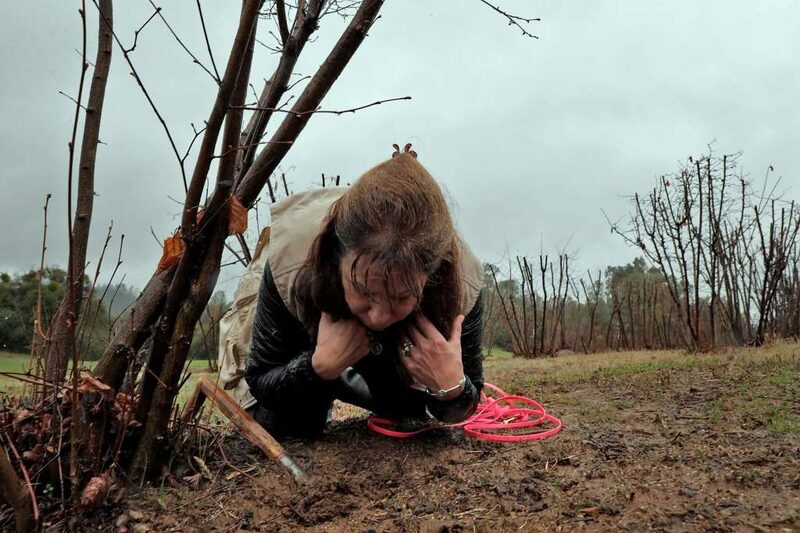 Earlier this month, Mila and four other truffle-hunting dogs searched for the luxury fungi in O’Toole’s truffle orchards – fields of cork oaks and hazelnut trees whose roots were dipped in truffle spores before being planted. 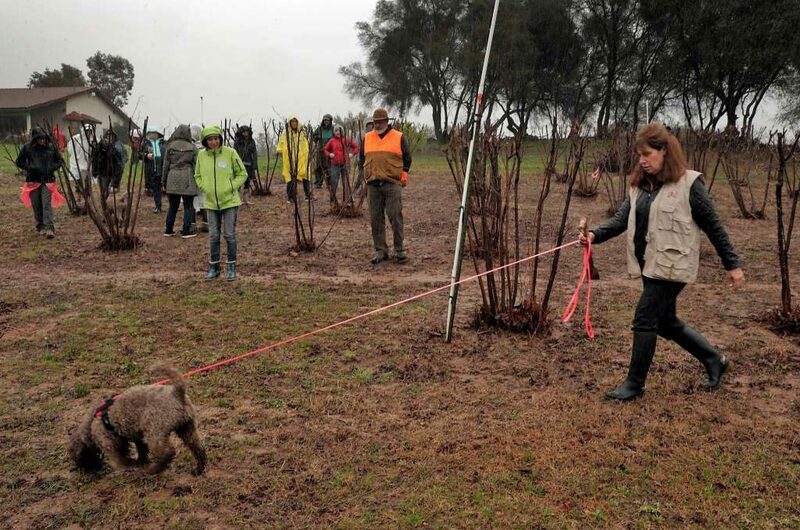 Looking out across the rows of trees, the truffles are impossible to spot. 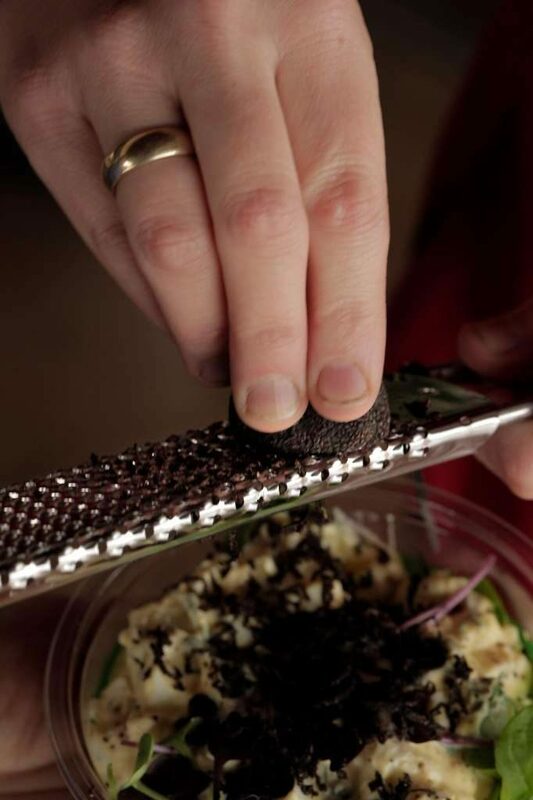 The black nodules grow underground.